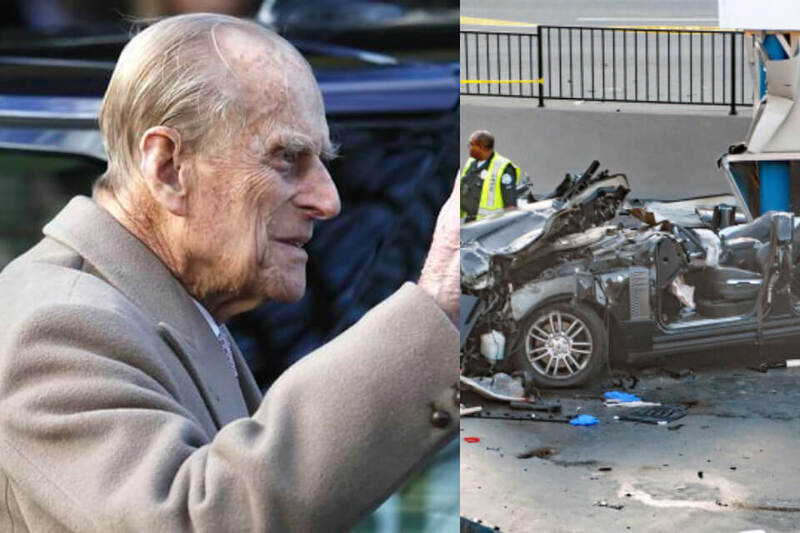 Prince Philip, the Duke of Edinburgh and the spouse of Queen Elizabeth II, left uninjured in a car accident that took place near Sandringham Estate on Thursday. Following the circumstance, Prince Philip visited a doctor at the Sandringham Estate, the Queen’s private home, where the physician said that the Duke did not suffer any injury. The Duke retired from 65 years of public service in August 2017. The queen and the Duke were married at Westminster Abbey on November 20, 1947, when they were even Princess Elizabeth and Lieutenant Philip Mountbatten, respectively.